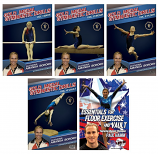 Purchase both videos and save money! 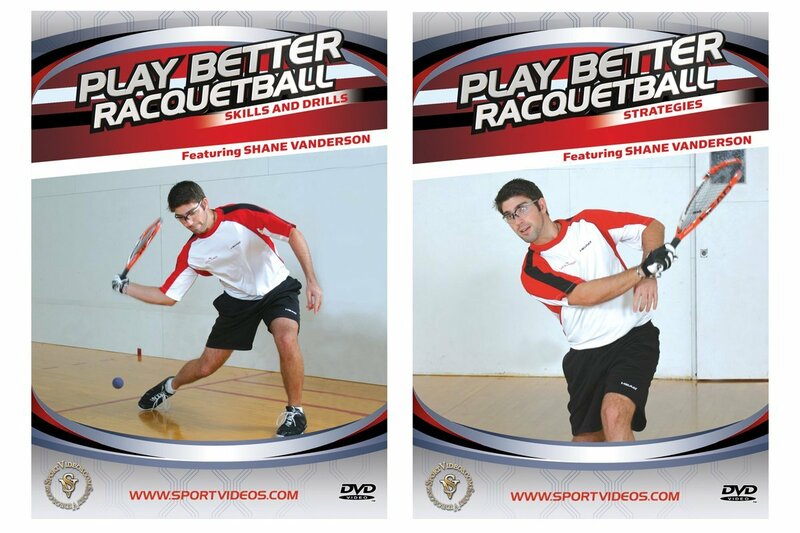 Play Better Racquetball: Skills and Drills This video features expert instruction from top professional player Shane Vanderson. The program features numerous drills for better shot-making, plus several tips that will help you to develop a consistant and reliable game. Among the topics covered are: drills for beginners, serving drills, hitting drills and advanced drills. Whether you are a competitive tournament player or a serious recreational player, this program will help you to rapidly improve your game. 37 minutes. 2007. Play Better Racquetball: Strategies Devising and using specific tactics against an opponent is often the key to winning, especially against an evenly matched opponent. Great players look to emphasize their strengths and exploit their opponents weaknesses. In this informative video, top professional player Shane Vanderson reviews sound, tournament-tested strategic playing principles that will help you get an edge on the competition. You will learn how to plan your shot selection and put yourself in the best possible position to win every point. Among the topics covered are: shot selection, court positioning, serving and returning strategies, doubles strategies and strategies for advanced players. Whether you re a competitive tournament player or a recreational player, this video will help you take your game to the next level! 48 minutes. 2007.